In Week VI, Cassius, owned by Michelle Durpetti, stole the show! He swept all four of the High Performance Hunter over-fences classes to win the championship! Cass wasn’t the only winning Durpetti though! Michelle and Serafina also won the Medium Adult Amateur Jumpers on March 9! Go, Michelle! 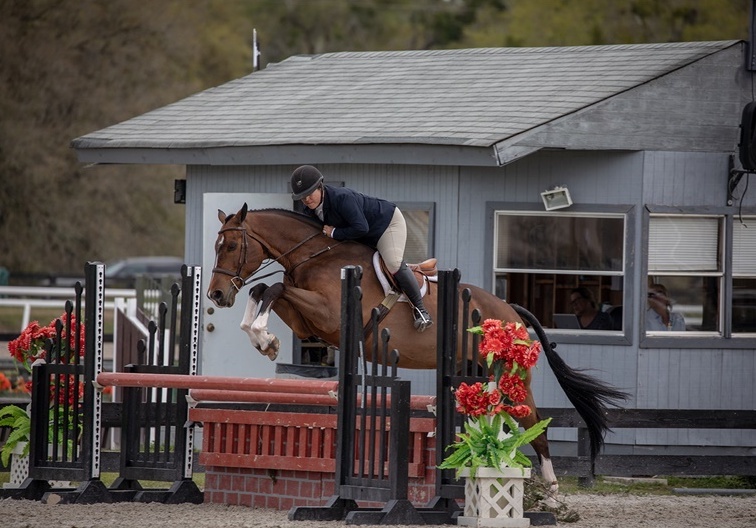 Marisa Malevitis also had a great week with KT Forest in the Low Amateur Owner Jumpers - including finishing double clear and third in the $2,500 Pyranha Low Amateur Owner Jumper Classic! Michelle also rode Cassius to a score of 85 in the handy round of the Amateur-Owner 3’3” Hunters!